Need a Nurse Week Gift Idea? Sure, it seems like Nurse’s Week is too far away to think about. Being that it is only mid-February you still have over a dozen weeks to plan your nurse week gift ideas. However, the event will be here before you know it! And like any good nurse- it’s always a great idea to be prepared. As I do with any project, I start with a literature search. Typing “nurse week gift” into PubMed did not offer results so I had to broaden the search. In the past five years (2017-2012), fifteen articles came up with Nurses Week in the title. Ulrich, B. (2016). Nurses’ Week 2016: Culture of Safety–It Starts With You. Nephrology Nursing Journal, 43(2), 91. Newland J. (2016). Nurses Week: Caring for others means caring for ourselves. The Nurse Practitioner, 41(5), 10. Fraser D. (2015). In Honor of Nurses Week: A Commitment to Ethical Practice and Quality Care. Neonatal Network, 34(3):151-2. Kennedy MS. (2015). Pass it on. Mark Nurses Week by engaging in mentorship. The American Journal of Nursing,115(5):7. Lattavo K.. (2014). National Nurses Week highlights the many leadership roles of nurses. Medsurg Nursing, 23(3):141-2. Nurse Week Gift: An Opportunity? It’s clear that Nurse’s Week presents an opportunity for nursing leadership. 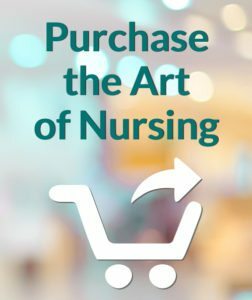 In a classic article published in The Journal of Nursing Administration, the authors examined nurse week gift investments. In today’s environment of cost-containment, it is crucial for leadership to provide meaningful celebrations that the nursing staff will actually take part of and enjoy. What they found is that nurses want substance. Trinkets and food were not highly valued and educational offerings ranked at 65%, compared to other nurse week gift ideas. Why Nursing Education as a Nurse Week Gift? 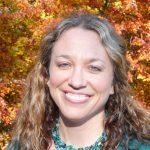 The authors found that a majority of nurses would appreciate educational content that focused on clinical and professional development. By providing opportunities for professional growth and personal transformation, leadership aligns nursing core values with organizational strategic priorities. Providing education as a nurse week gift speaks volumes. Nurse leaders role-model career growth and instill the importance of continued education among nursing teams. In this age of information and technology, nursing must follow suit… or be left behind. Very soon, there will be more millennials in nursing than there are baby boomers. And as we all know, this next generation of nurses is unique and different than any other. Our youth has grown up with technology. They are used to being online, receiving information through laptops and other devices. And heck, maybe we can learn a thing or two from them as they help us embrace all of the technology in healthcare! It’s funny. The Art of Nursing program began after hearing nurses complain about being on computers all day long. Nurses across the country were telling me about the “click and pick” nursing that the electronic medical record created. Because of electronic charting- nurses were feeling a disconnect from the human connection of patient care. 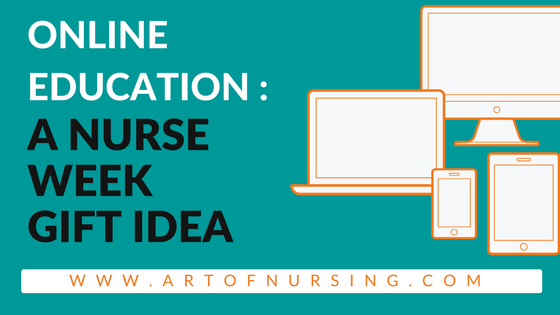 So, we started the online program during Nurse’s Week, called The Art of Nursing. Our intention was to support nurses with leadership, communication, innovation, and resilience topics that would provide them with growth and transformation as their practice evolved over time. Sure, the program is all online (the science is here to stay, folks). And even though participants are able to access and go through the programmatic content on their own time- The Art of Nursing provides that supportive connection. Through the online community, evening wrap-up calls, and convenient access to myself and our team- nurses are supported along the way. We keep in touch with frequent reminders and ask for direct feedback early and often. Instead of purchasing another thousand pens with your organizational logo on it- why not give the gift of education? It’s a win-win-win. Your nurses will thank you. They will be happy that you are investing in them and their career growth. What the nurses learn through the program content will be brought to the bedside. With topics related to effective communication, teamwork, and health work environment nurses are empowered to show up to work in a healthy, happy way. We all know that a satisfied and engaged nurse impacts patient outcomes. First off, you have the agenda item of “Nurse’s Week” taken off your plate! Let us help you with the planning and execution of a fantastic program. And we’ve asked the staff. We circulate a pre- and post-questionnaire that asks the nurses about organizational appreciation and their satisfaction with their employer. While it is all anonymous and aggregated data- we can say that last year’s program impacted these metrics in a positive direction. So, what are you waiting for? Why not check it out? I’d love to jump on a quick exploratory call. There’s no obligation in having a discussion about The Art of Nursing. I’m happy to answer your questions and see if this program is a good fit for your nurse week gift. 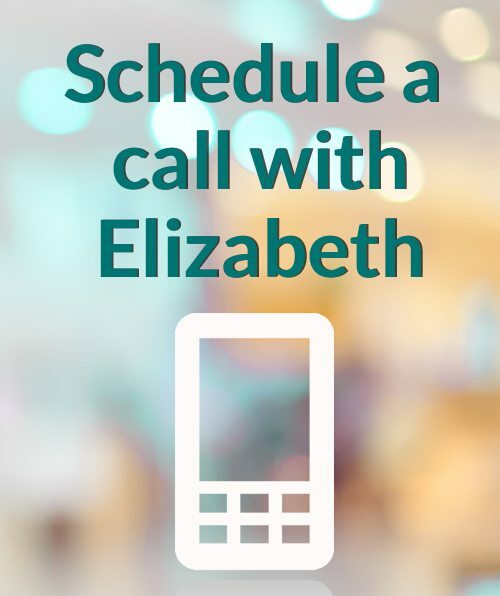 Head over to the contact page – I look forward to speaking with you! It is nice to have a menu of options to offer nursing staff to celebrate Nurses Week! Thank you for putting this together. You’re right-tech is a love/hate thing, but certainly not going away and can be an effective way to learn. You’ve inspired me to think of a nature offering to balance out the tech. Sharing! Wonderful!! I cannot wait to see what you put together. Thanks for the feedback- I agree that a variety of options is always best. We are all so different and everything is not for everybody. Enjoy the day.